The La Crete Mennonite Heritage Village has been managed by the La Crete Agricultural Society since 1991. The museum village contains over 15 local heritage buildings, a 1910 Case steam engine, the former Tompkins Landing ferry, a flour mill, many pieces of farm equipment, furnishings, and other artifacts. Every year on the first Saturday in September we hold a Pioneer Day event with a community pancake breakfast, antique parade, and equipment demonstrations including shingle making and threshing, cultural food booths and kids’ activities. 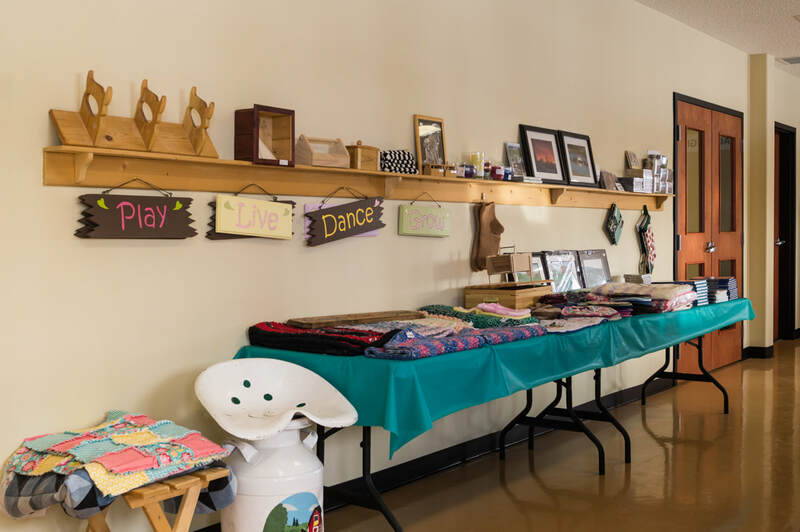 We operate a small gift shop at the Heritage Centre, and although its mostly utilized by museum visitors we want you to know that you are welcome to both bring items to sell on consignment and to come shopping for gifts. 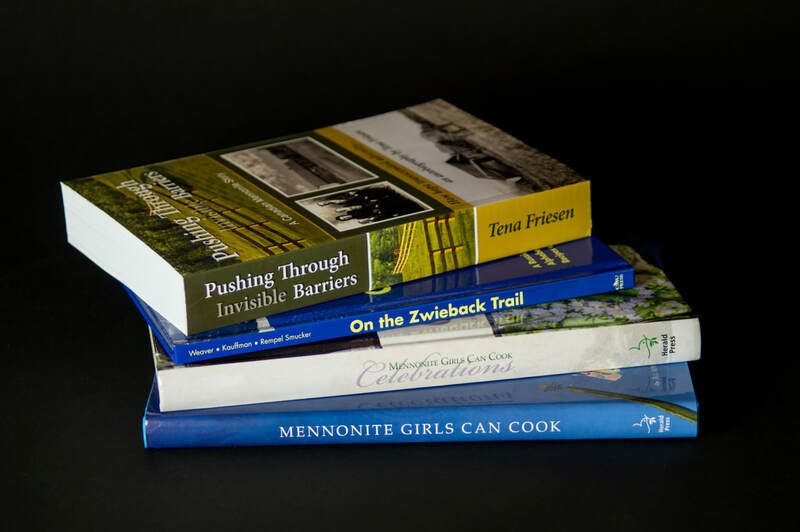 -Mennonite Girls Can Cook cookbooks – very beautiful books! 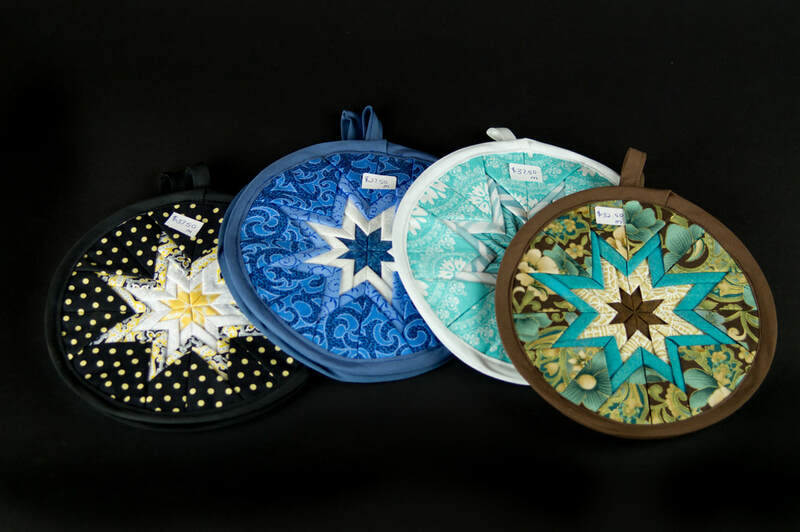 We also sell things like “La Crete” mugs, local CDs, artwork, woodwork, sewing, baby receiving blankets, special locally made potholders, some antiques, crocheted rugs, baby afghans, slippers, dishcloths, doilies, and more.